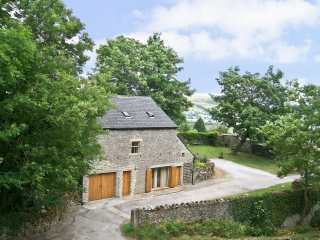 Found 841 holiday rentals in Heart of England / Peak District. 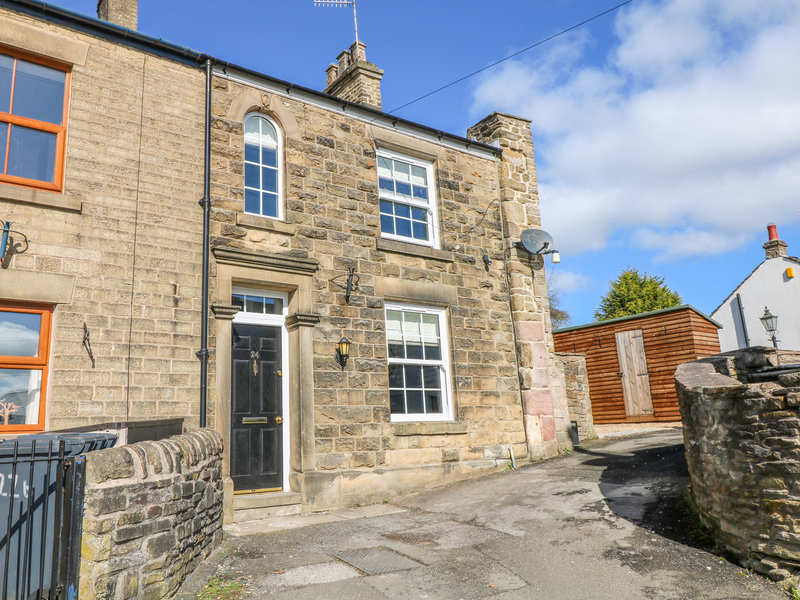 This stone-built terrace is located on the edges of Matlock and can sleep four people in two bedrooms. 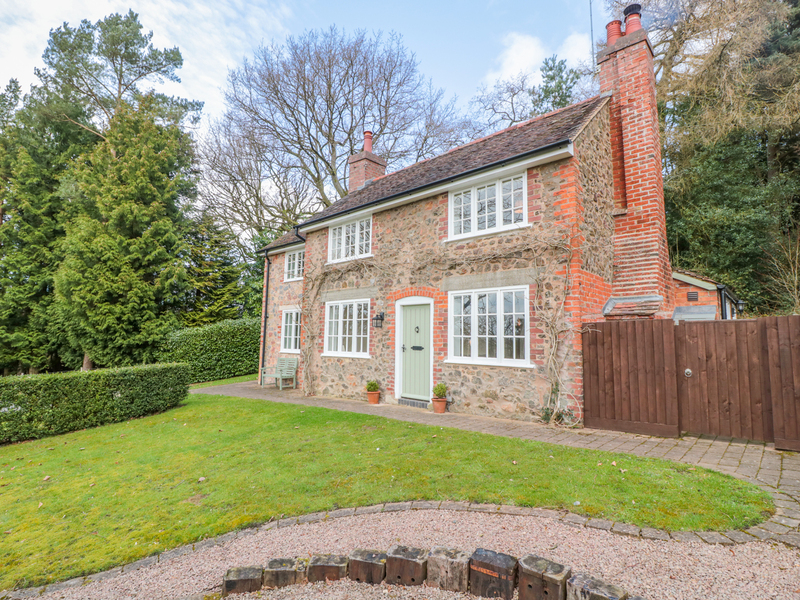 This detached cottage lies in the lovely village of Woodhall Spa in Lincolnshire and can sleep six people in three bedrooms. 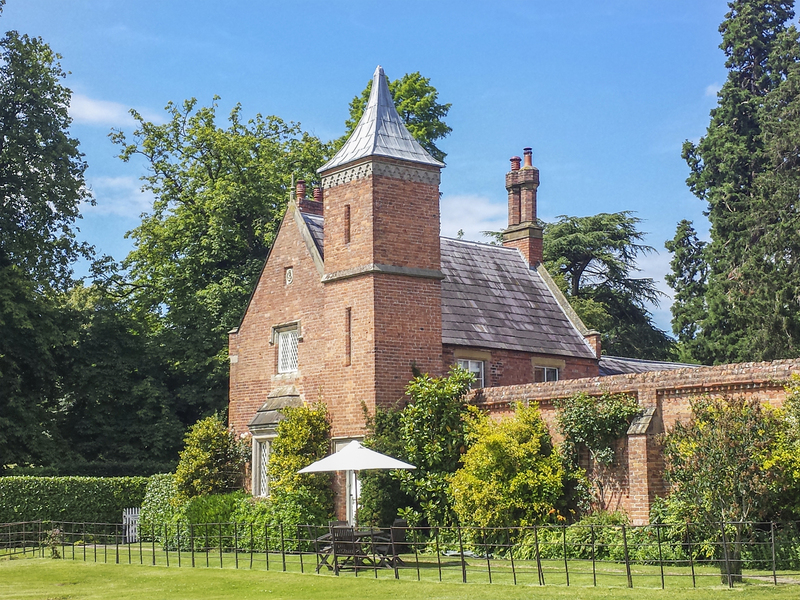 This Grade II listed property resting on the outskirt of Clay Cross houses three bedrooms and can sleep up to seven people. 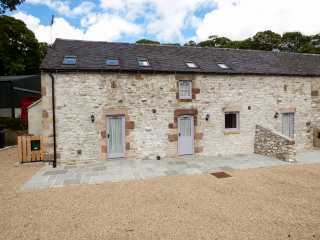 "This single-storey barn conversion rests on Holmes Farm, near the village of Longnor and can sleep two people in one bedroom." 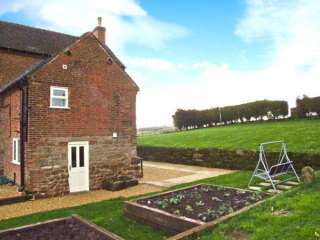 "This barn-conversion rests on the outskirts of Eardisley and sleeps up to four people, in two bedrooms. " 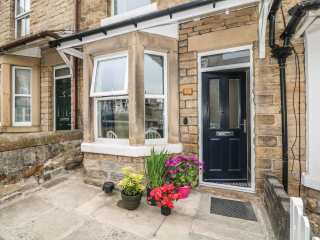 "This semi-detached property rests within the village of Crich and can sleep up to six people, in three bedrooms." 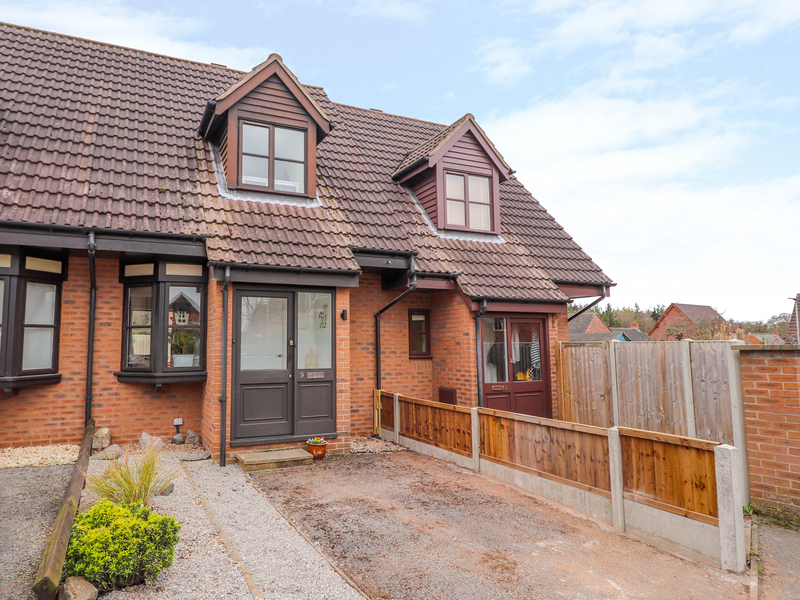 "This detached cottage is situated in Whiston, Staffordshire and can sleep two people in one bedroom." 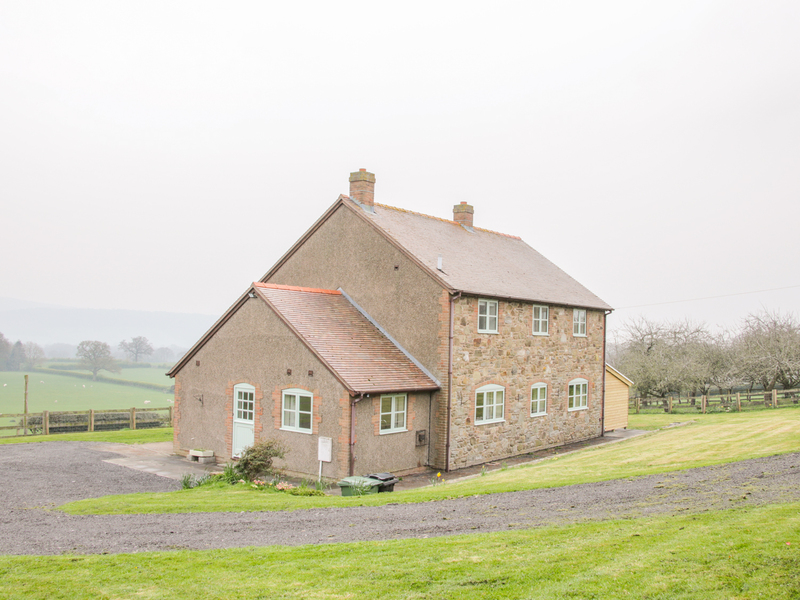 "This delightful stone cottage is based in Colwall Green, Herefordshire and can sleep six people in three bedrooms." 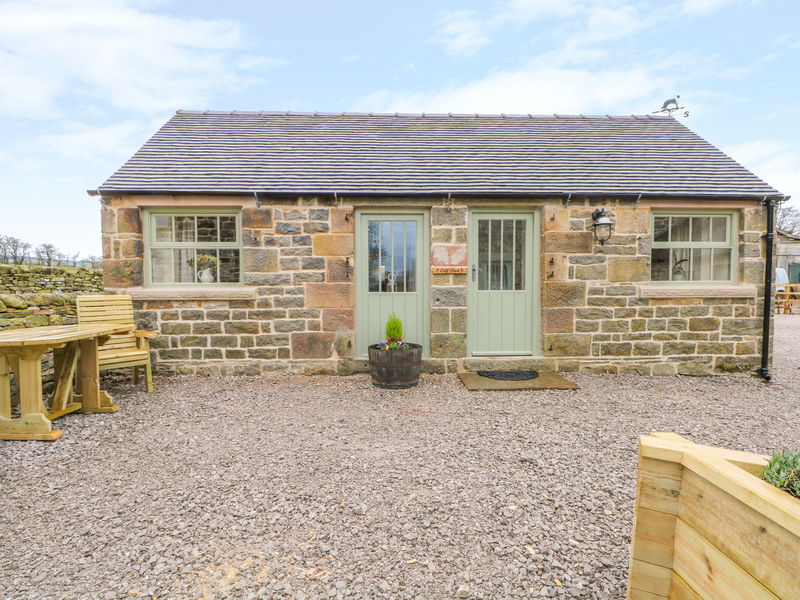 "This delightful detached lodge is located in Swarland, Northumberland and can sleep four people in two bedrooms." 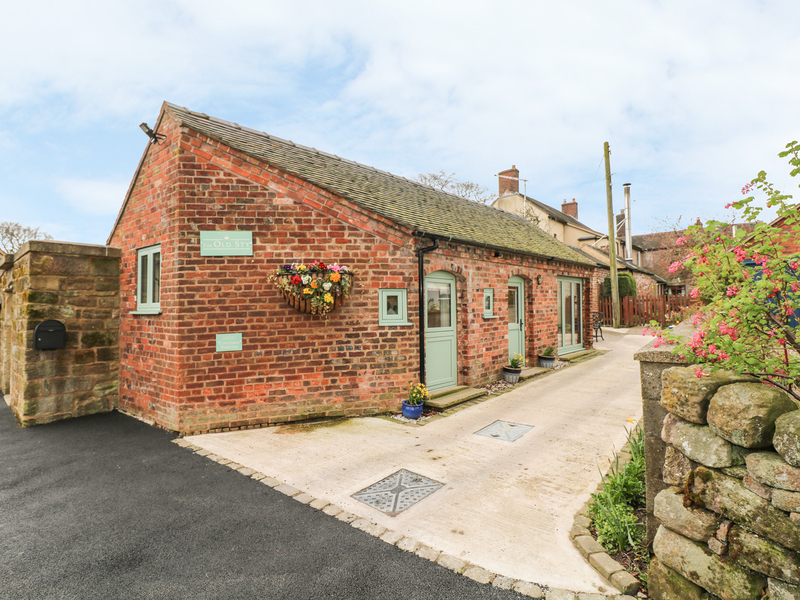 "A stone cottage within the Derbyshire village of Elton, it can sleep four people in two bedrooms." 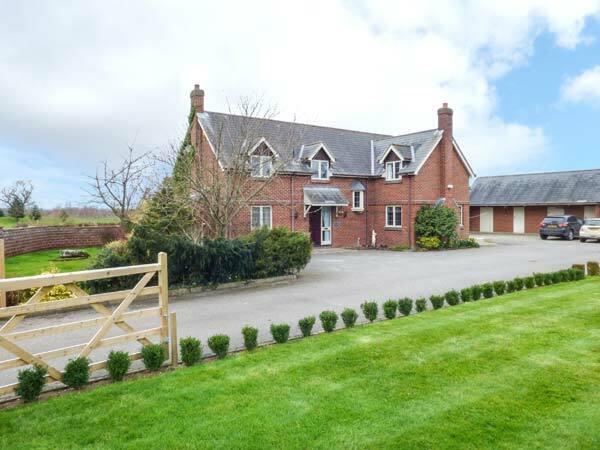 "This lovely detached, stone cottage situated in Hatton, Shropshire and can sleep six people in three bedrooms." 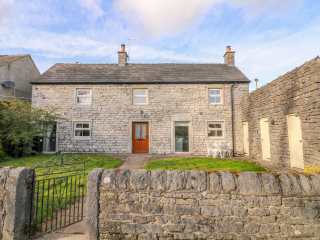 "This stone, end-terrace cottage is situated in the Peak District town of Chapel-en-le-Frith and can sleep four people in two bedrooms." 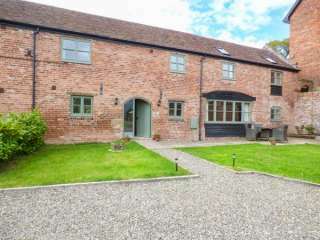 This converted barn rests near the market town of Wem and can sleep four people in two bedrooms. 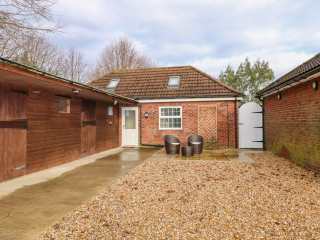 "This mid-terrace dwelling is set on the outskirts of Tilston and sleeps up to four people, in two bedrooms." 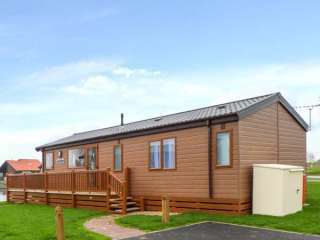 "This delightful, detached lodge is located in Billingsley, Shropshire and can sleep five people in three bedrooms." 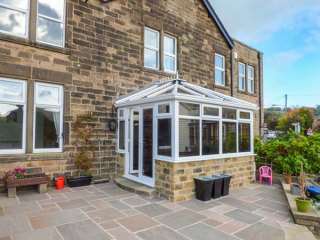 "This semi-detached property resting on the outskirts of Buxton houses six people, in three bedrooms." 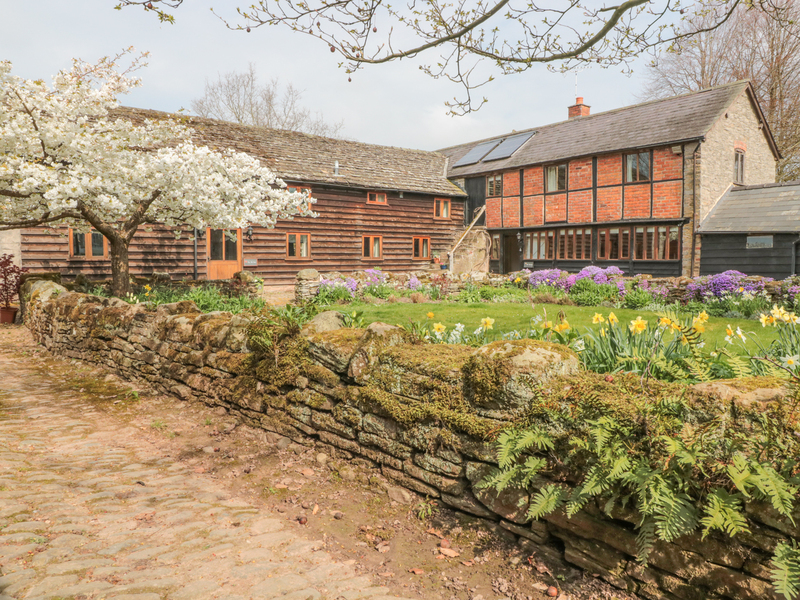 This detached farmhouse rests on the fringes of the Staffordshire town of Leek and can sleep 12 people in five bedrooms. 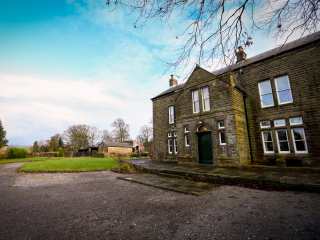 "This lovely first floor accomadation is located in Turnditch, Derbyshire and can sleep two people in one bedroom." 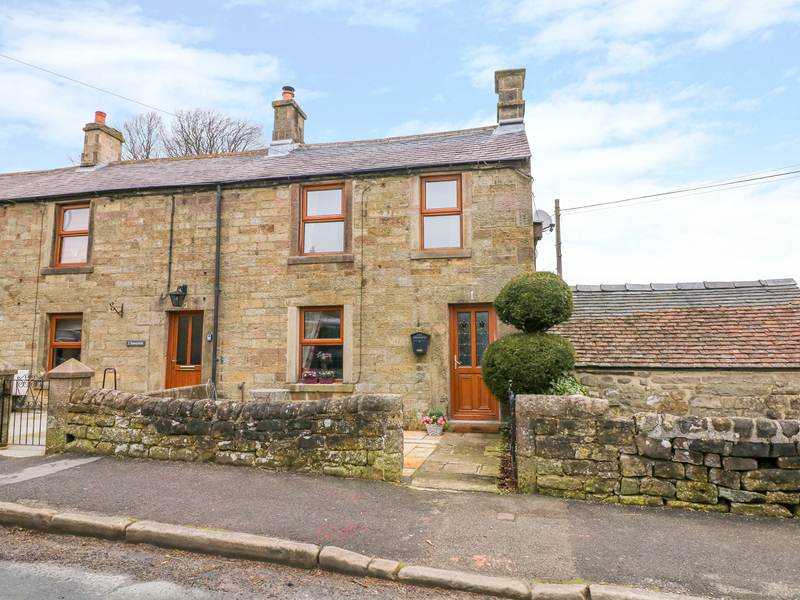 "This charming, stone-built cottage rests in Monyash, near Bakewell and can sleep six people in three bedrooms." 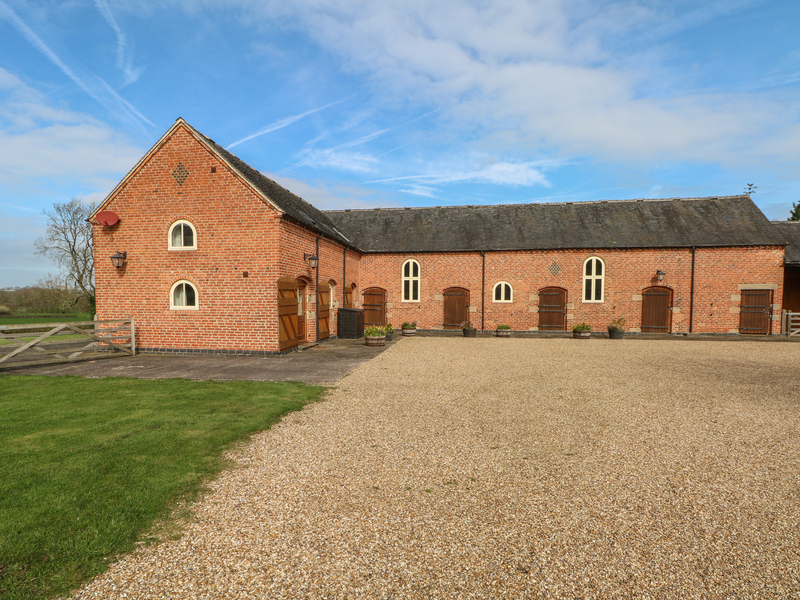 "This stunning barn conversion is located in Biggin, Derbyshire and can sleep three people in two bedrooms." 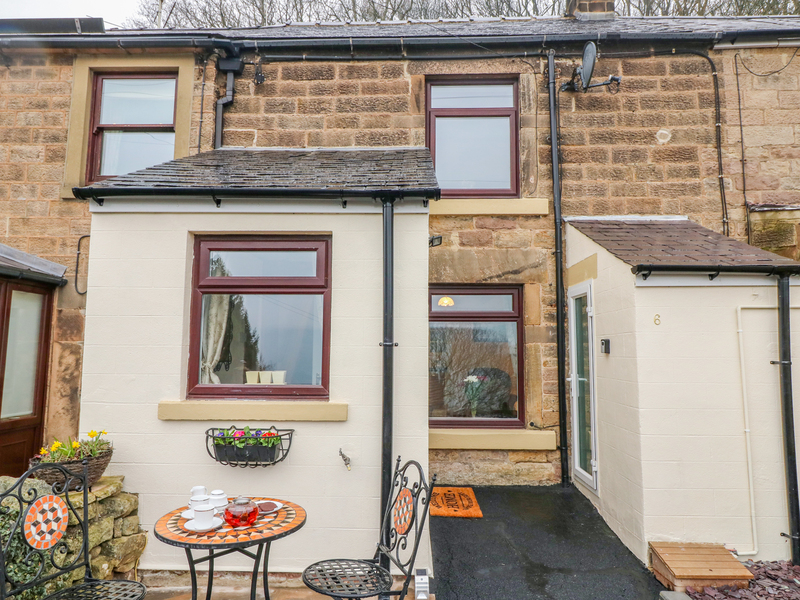 "This lovely three-storey cottage is based in Matlock, Derbyshire and can sleep eight people in four bedrooms." 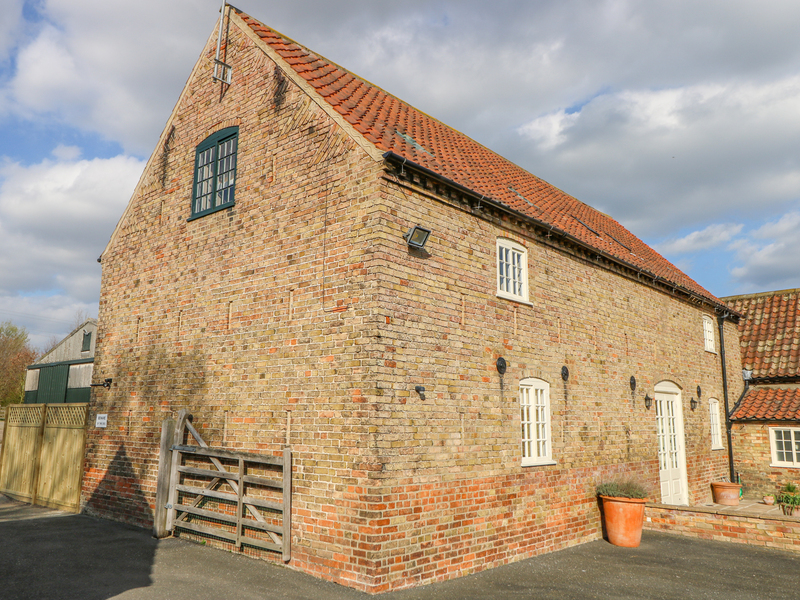 "This superb cottage is based in Longford, Derbyshire and can sleep four people in two bedrooms." 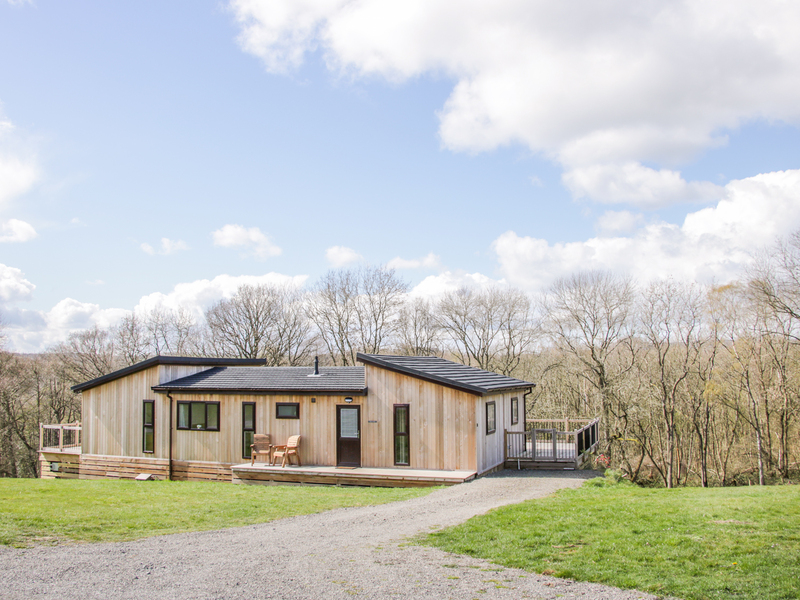 "This stunning, modern cottage is situated in Hollington, Derbyshire and can sleep six people in three bedrooms." 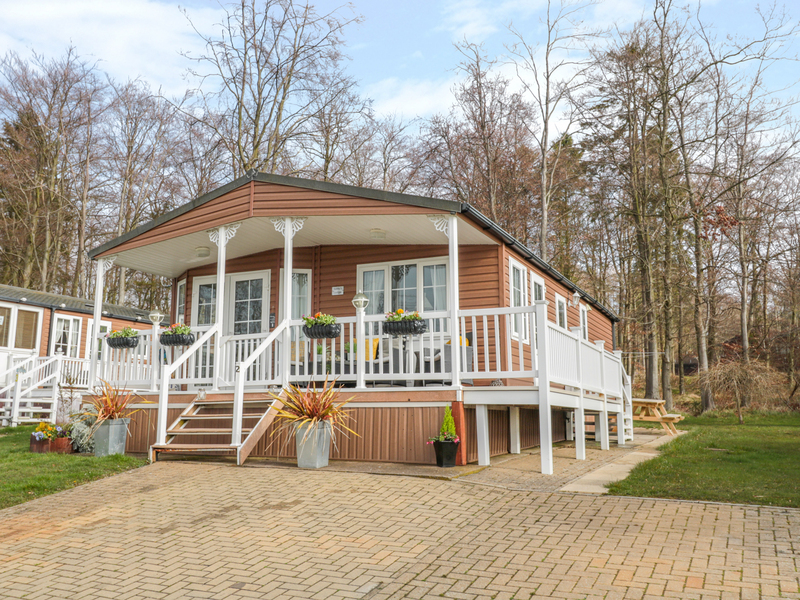 "This detached lodge rests within the Tattershall Lake Country Park and sleeps up to five people, in two bedrooms. " 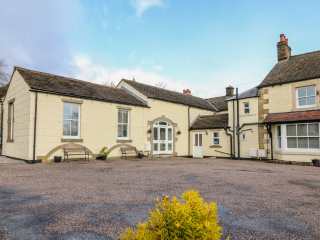 "A truly delightful country mansion set in 6-acres of beautiful grounds in a quiet hamlet, 1.5 miles from Dove Stones and near Chapel-en-le-Frith in the Peak District National Park. The property can sleep sixteen people in seven bedrooms." 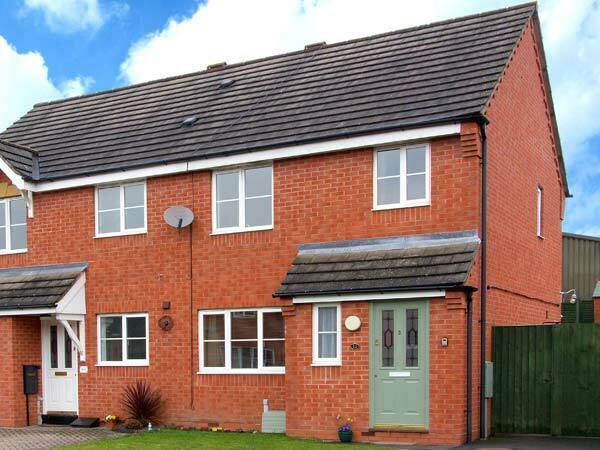 This semi-detached house in Ludlow sleeps five people in three bedrooms. 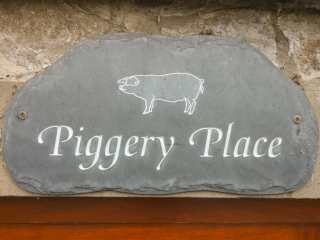 "This is a spacious and stunning 18th Century Barn conversion with fabulous views across open countryside, that sleeps up to 15 people." 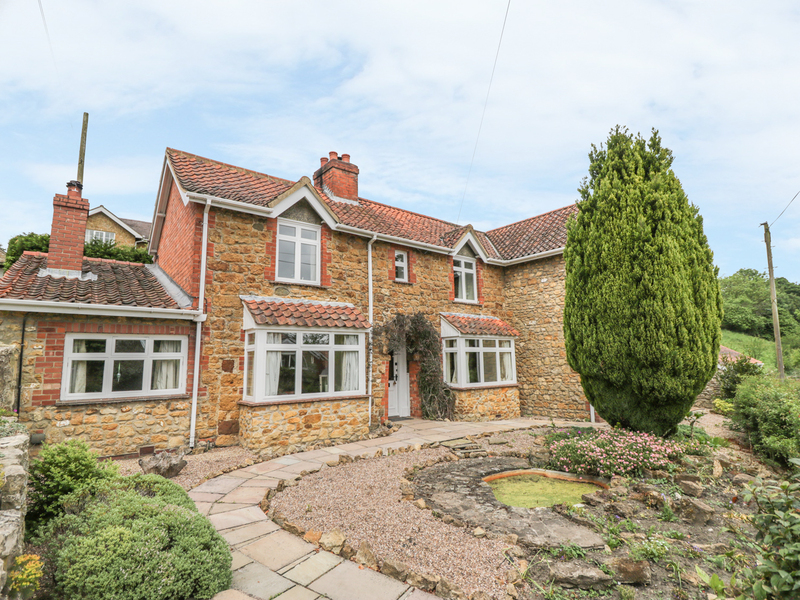 Detached property situated within the village of Hagworthingham. It houses one bedroom and can sleep up to two people. 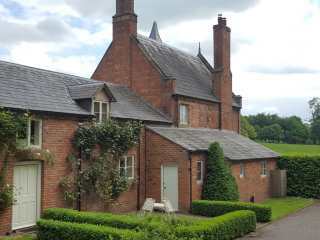 This well presented cottage near to the town of Whitchurch in Shropshire can sleep four people in two bedrooms. 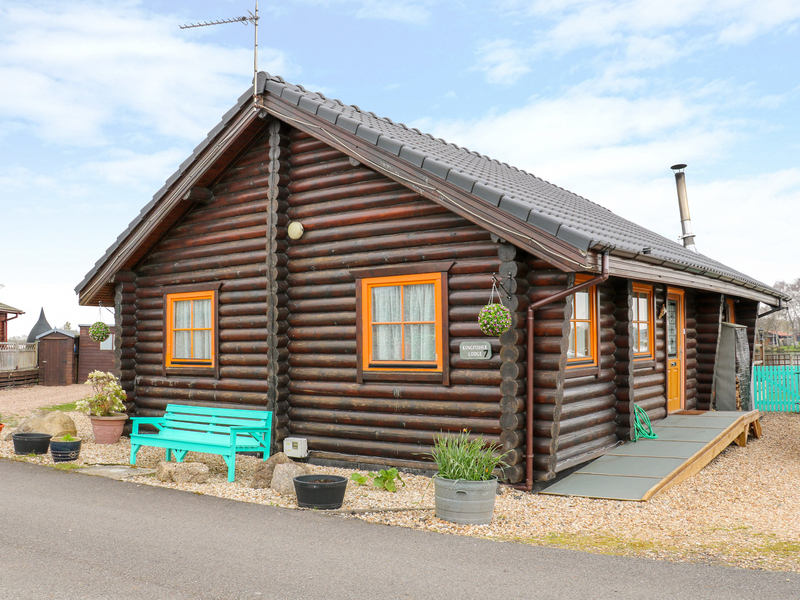 "This detached, spacious log cabin overlooking the lake on the Tattershall Lakes Country Park can sleep six people in three bedrooms. " 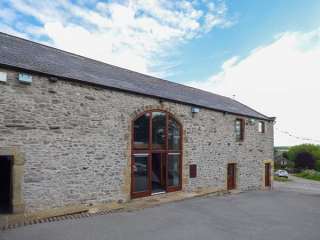 "This single-storey barn conversion is situated near the village of Hartington, close to Bakewell, and can sleep four people in two bedrooms." 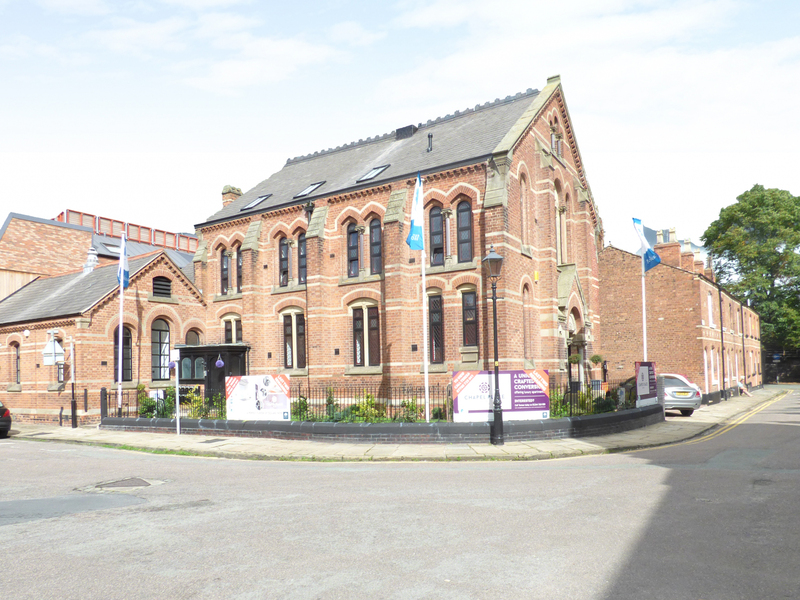 An apartment in a restored chapel in the city of Chester in Cheshire that can sleep two or four people in one bedroom. 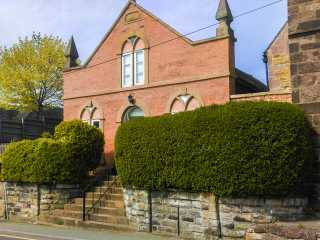 This converted temperance hall is situated in Kingsley near Alton Towers and can sleep ten people in five bedrooms. 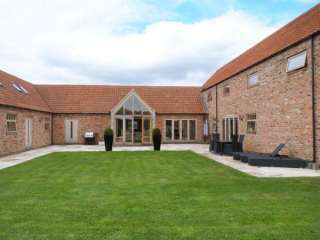 "This wonderful, detached barn conversion is set in the village of Doddington near Lincoln and can sleep sixteen people in eight bedrooms. " 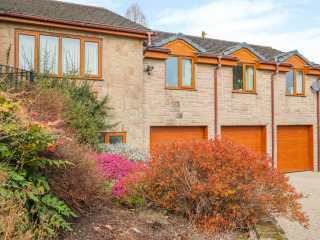 This detached property is located in the village of Tealby and can sleep eight people in five bedrooms. Primula Cottage in MARCHINGTON, "Peak District "
"This welcoming semi-detached cottage in Marchington sleeps four people in two bedrooms, and also enjoys use of a heated indoor swimming pool and games room." 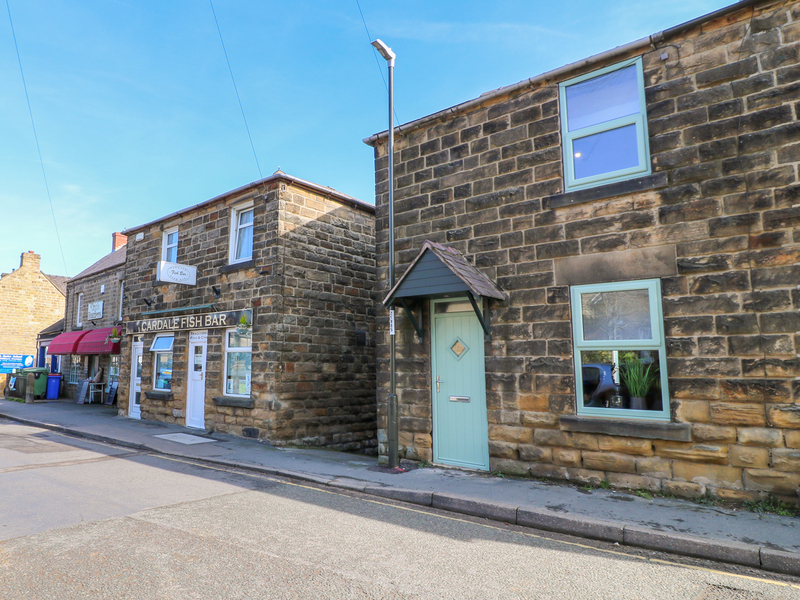 This ground floor apartment is located in the village of Two Dales near to Matlock and can sleep four people in two bedrooms. 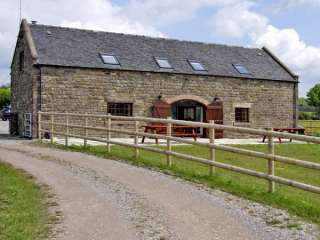 This barn conversion is situated in the village of Bradwell near Castleton and can sleep six people in three bedrooms. 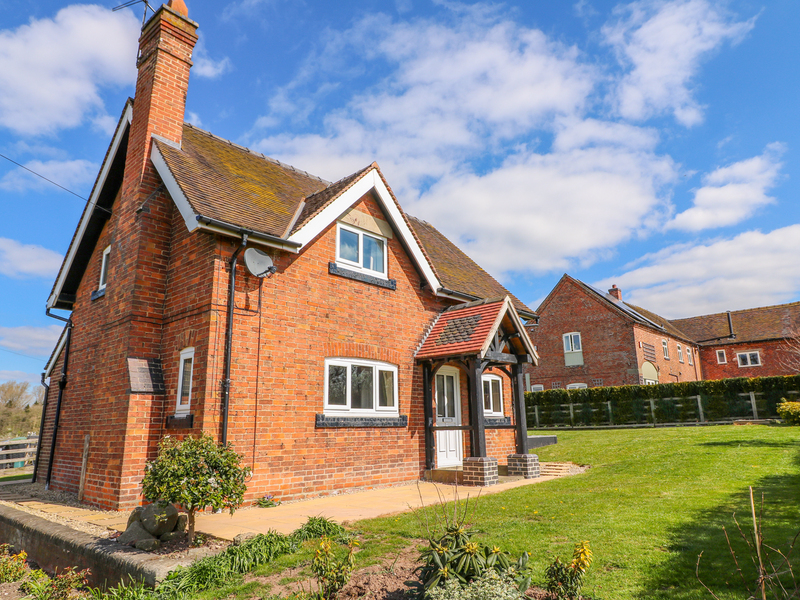 "This detached cottage is set on the owner's touring caravan park, in the village of Coddington near Tilston and Farndon and sleeps ten people in five bedrooms." 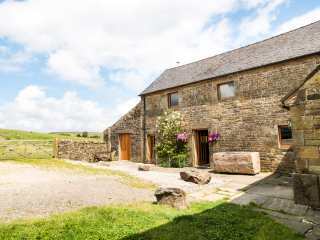 This superb semi-detached stone barn conversion situated just two miles from Longnor sleeps six people in three bedrooms. 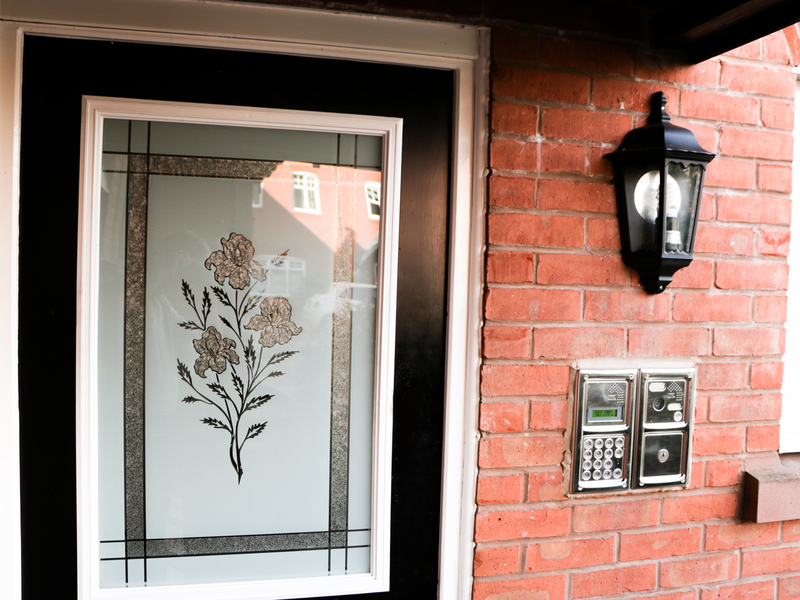 "A first floor apartment in the Cheshire town of Nantwich, it can sleep five people in two bedrooms." 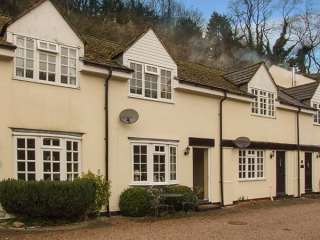 This mid-terrace cottage is located in the village of Symonds Yat and can sleep four people in two bedrooms. 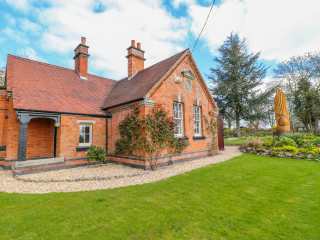 This well presented cottage near to the town of Whitchurch in Shropshire can sleep five people in three bedrooms. 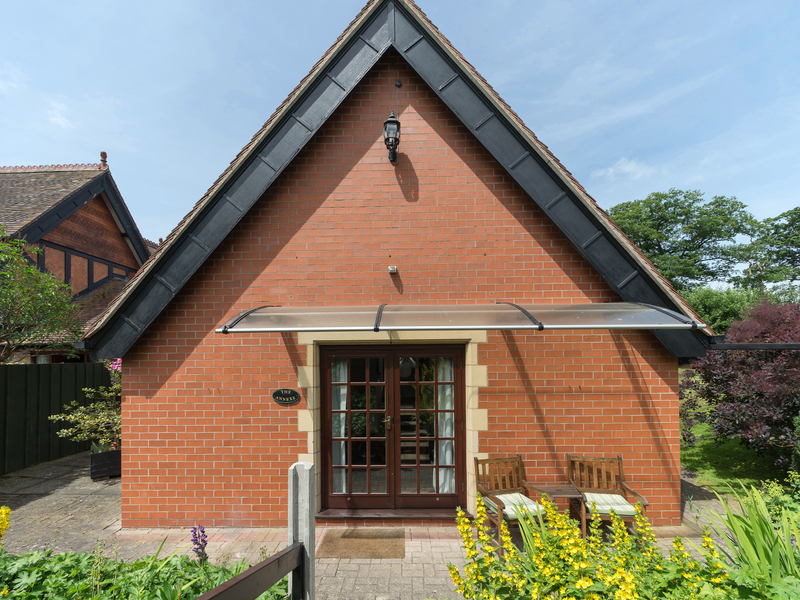 This brick built cottage is located near to the town of Craven Arms in Shropshire and can sleep two people. 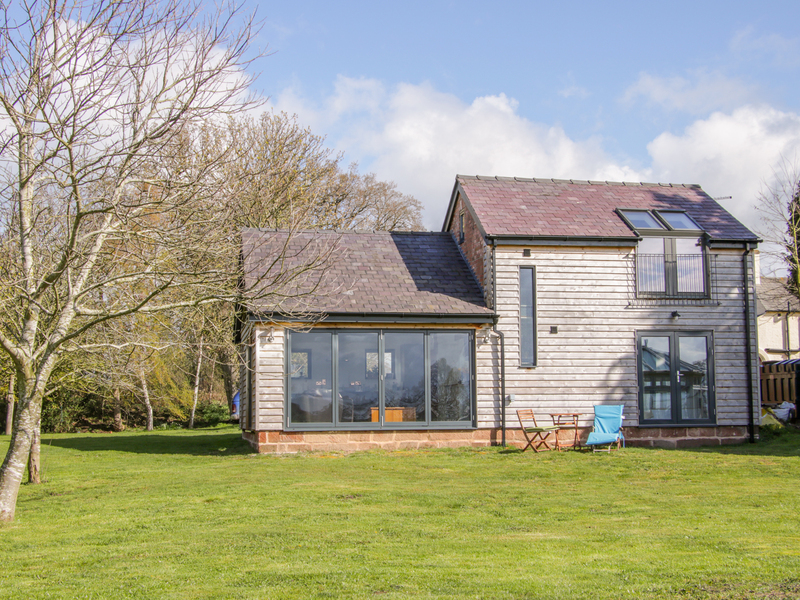 "This charming, semi-detached cottage in Rushbury, Shropshire, sleeps six people in three bedrooms." 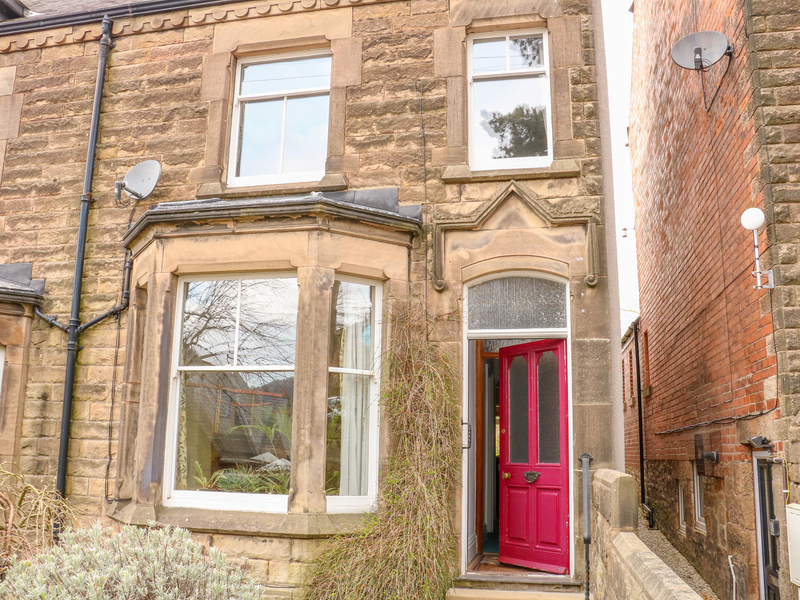 "This is a terraced cottage in the Derbyshire town of Buxton, sleeping five people in three bedrooms." 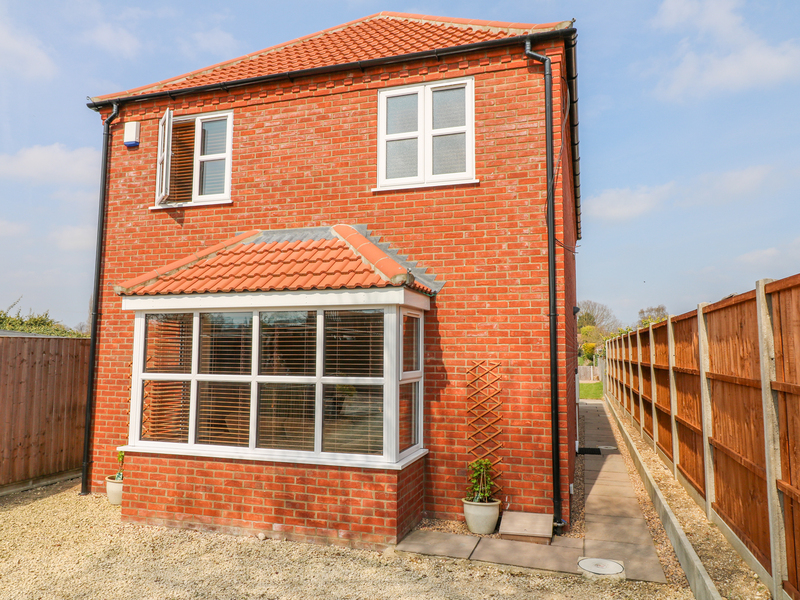 "This detached property is located in the village of Onecote near Leek, and can sleep four people in two bedrooms." 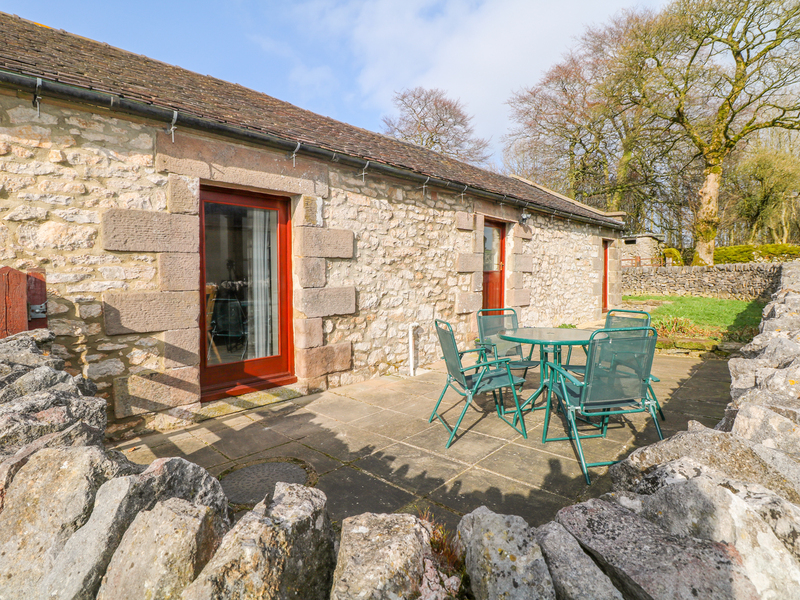 "This is a wonderful cottage, located in the hamlet of Calwich, overlooking some of the prettiest countryside in the Derbyshire/Staffordshire borders of the Peak District and can sleep four people in two bedrooms." 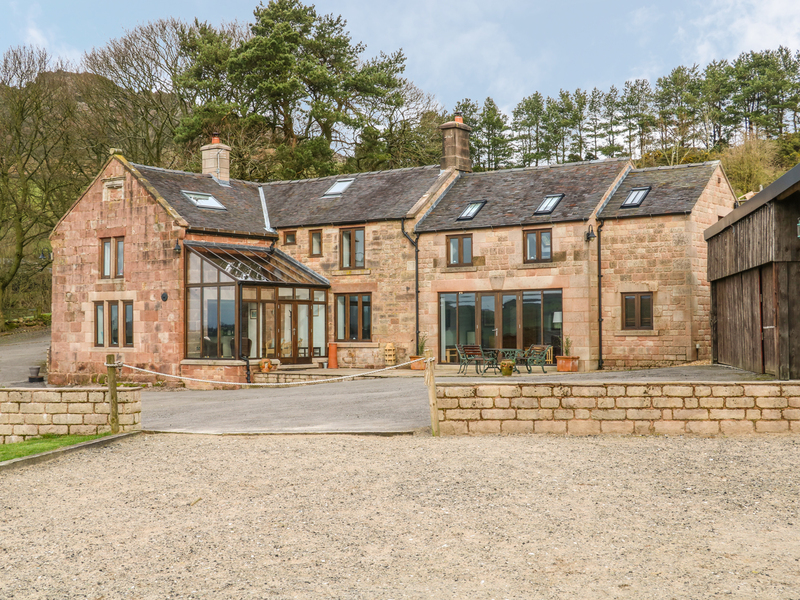 Broadway Barn in PRIESTCLIFFE, "Peak District "
This semi-detached barn conversion in situated in the hamlet of Priestcliffe in the Peak District and sleeps twelve people in six bedrooms. 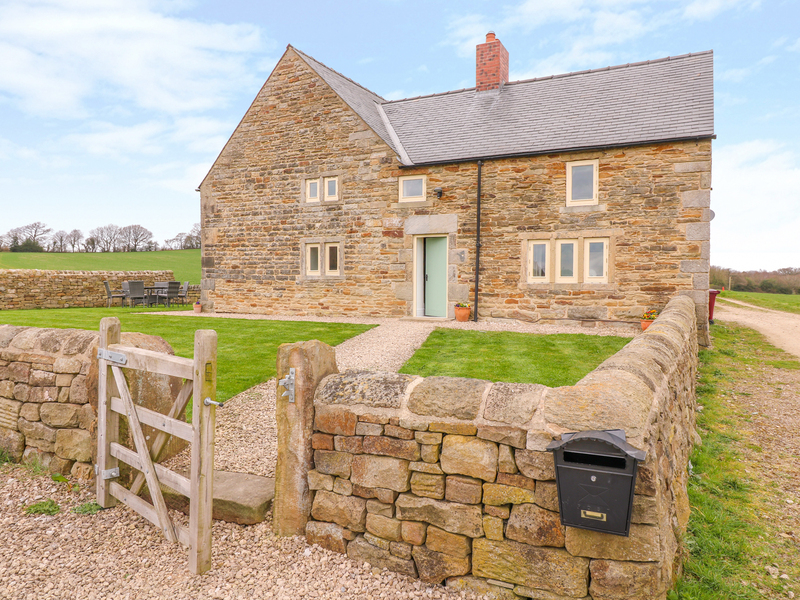 We found 841 holiday rentals in Heart of England / Peak District.